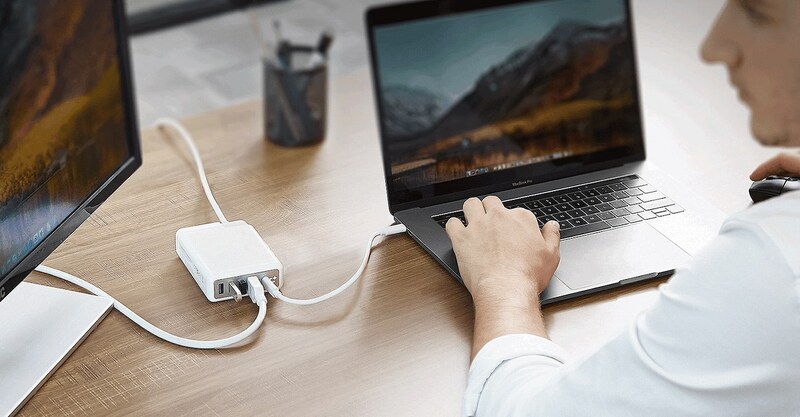 Tidy up your workspace once and for all with the DockCase Adapter MacBook Pro USB-C Power Adapter-Based Dock. 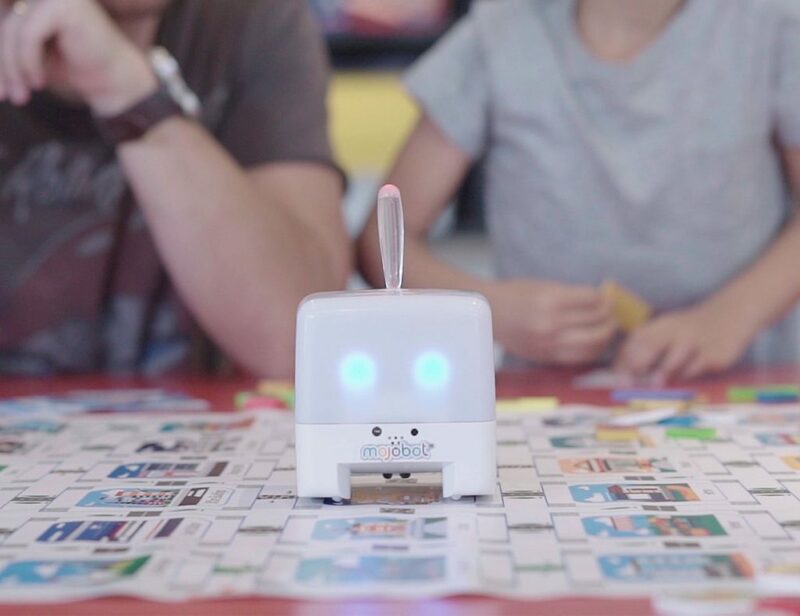 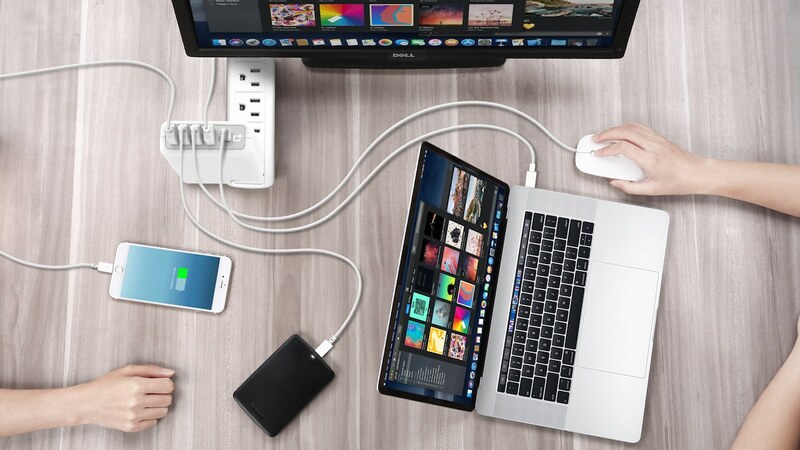 Compact yet mighty, this device transforms your MacBook Pro charger into a full docking and charging station. 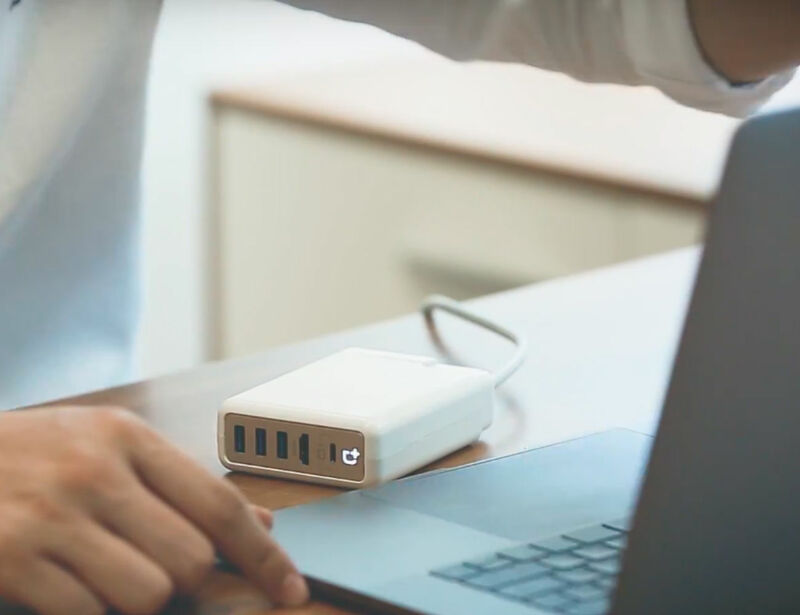 Sliding and securing over your charger, the DockCase Adapter is complete with all the ports you need to plug in all of your peripherals. 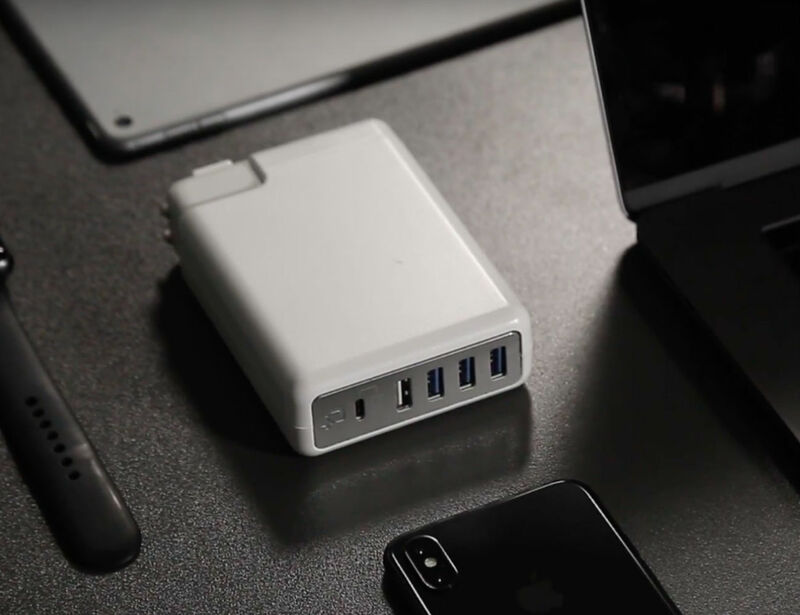 The QC version includes USB-A, USB 3.0, and USB-C ports while also offering 3x charging speeds for your devices. 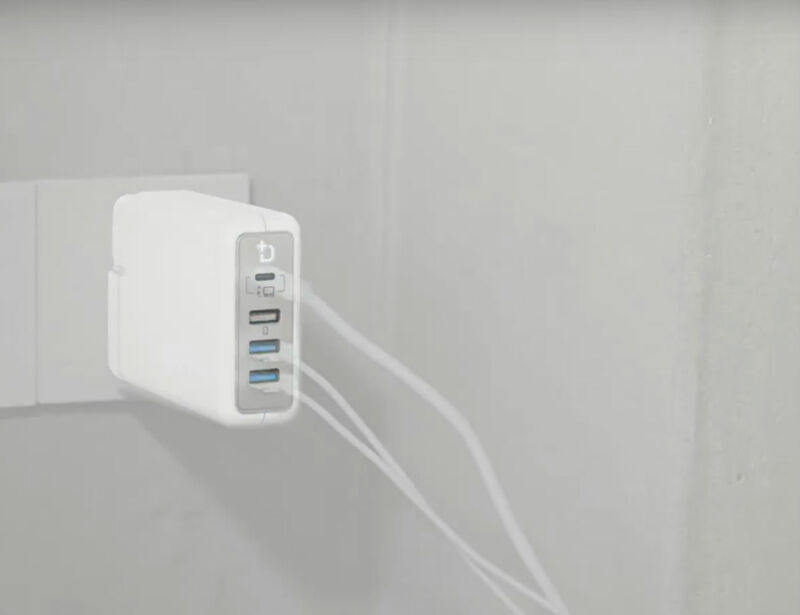 The HD version swaps out the USB-A port for an HDMI port. 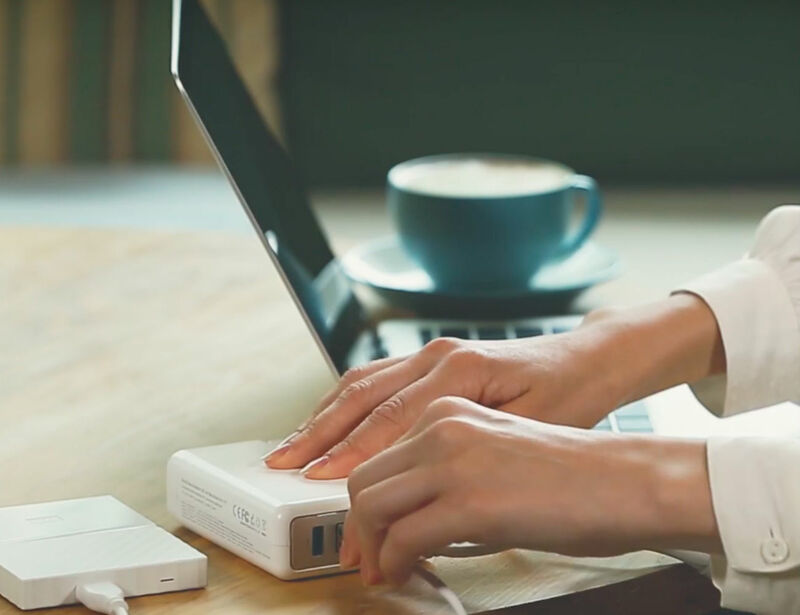 Plus, you can sync all your documents and media with a transfer rate of 5Gb/s. 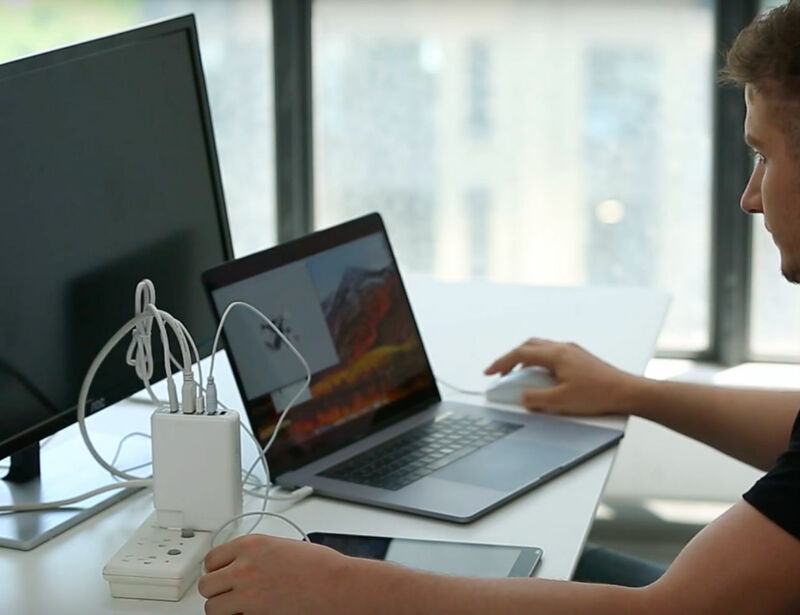 Even with all this power, the DockCase Adapter doesn’t compromise the fast-charging speed of the MacBook Pro adapter. 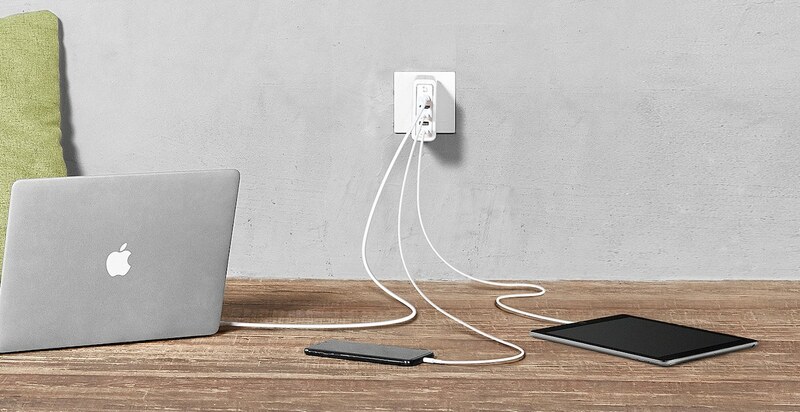 Likewise, because you have all these ports, you never have to choose between charging and syncing again. 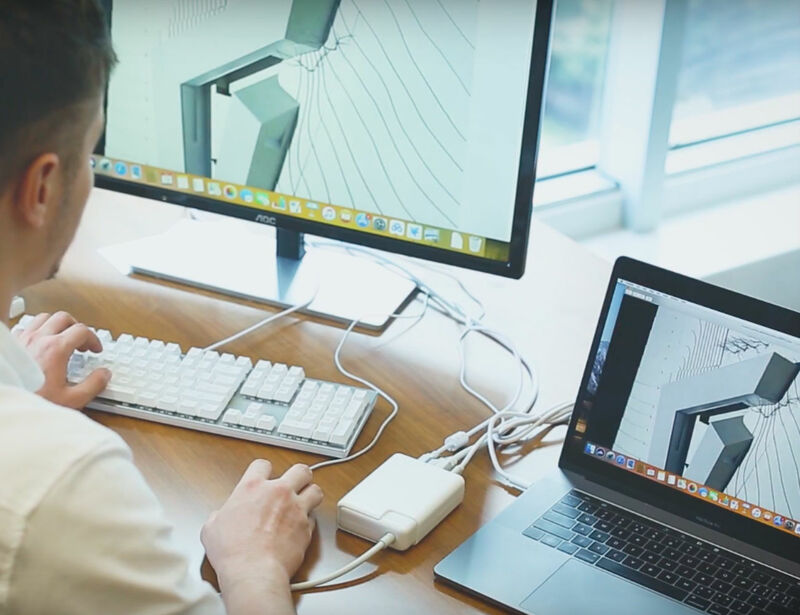 The DockCase Adapter can do both simultaneously which improves your workflow and efficiency. 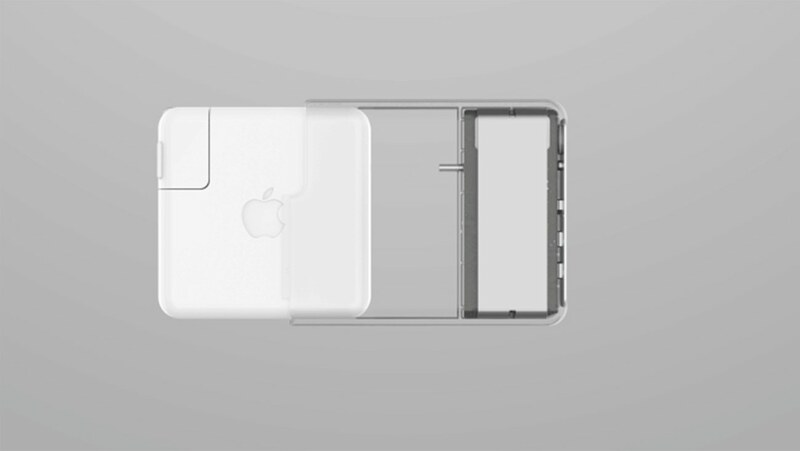 Coming in all white, the DockCase Adapter fits in seamlessly with your Mac setup.